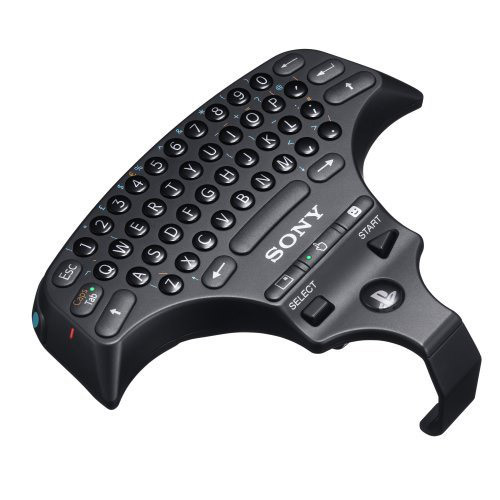 Apparently Sony is launching a wireless keypad attachment that snaps onto the top of a SIXAXIS or DUALSHOCK3 controller into the mini-USB port. The pad features a “touchpad mode” for mouse input, and can be paired with phones and other gadgets via Bluetooth. No word on pricing, but the pad launches in November, and the add-on will come in eight different languages, which should really help us with our multi-lingual training.